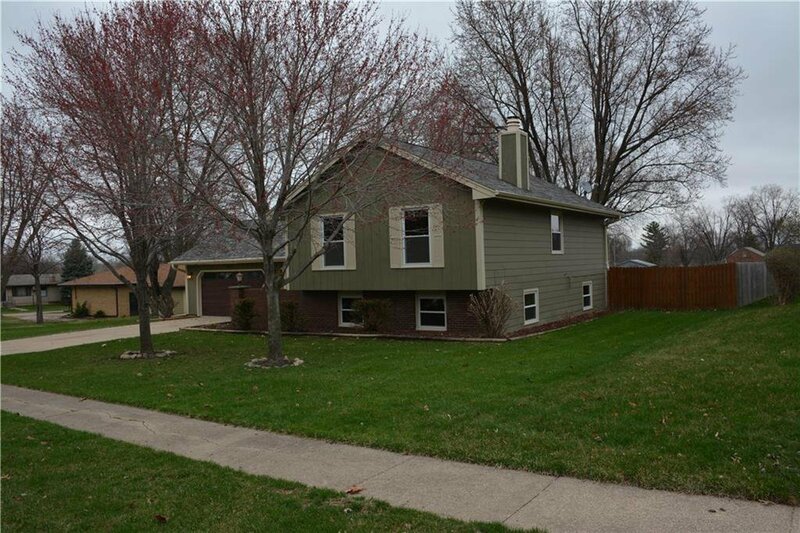 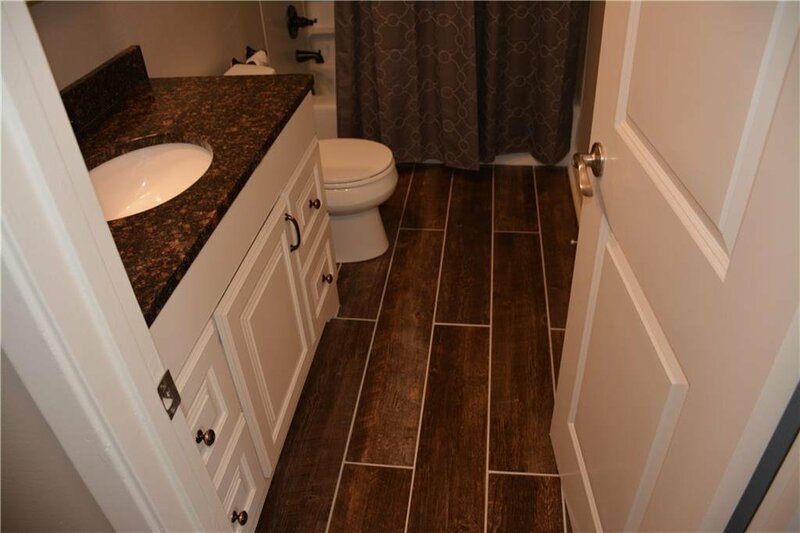 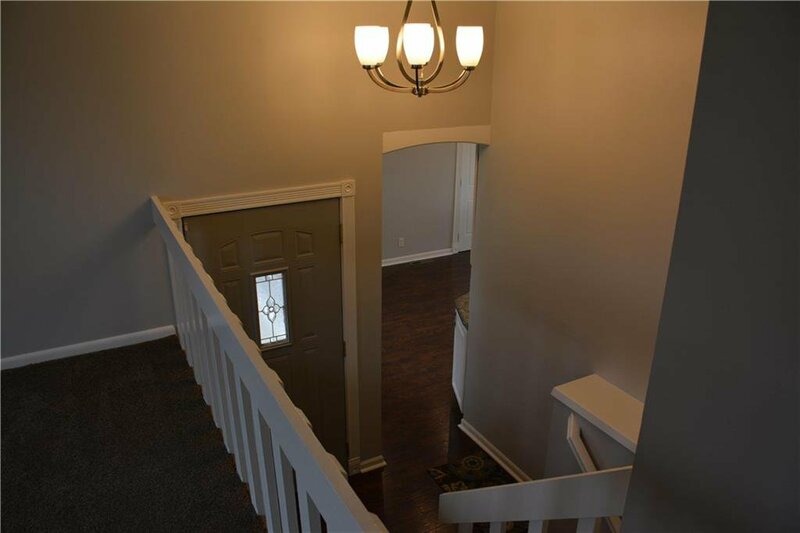 Absolutely wonderful curb appeal on this home with over 1,800sqft of finish. 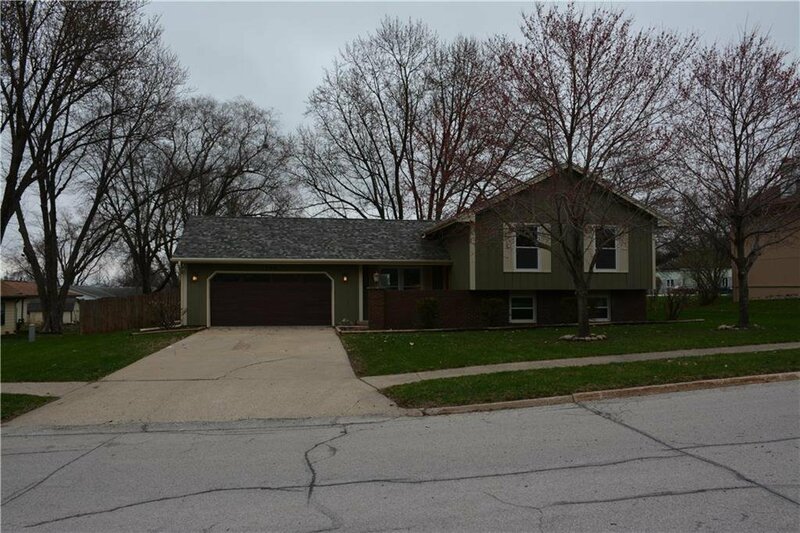 4 beds, 2 baths, and 2 car garage. 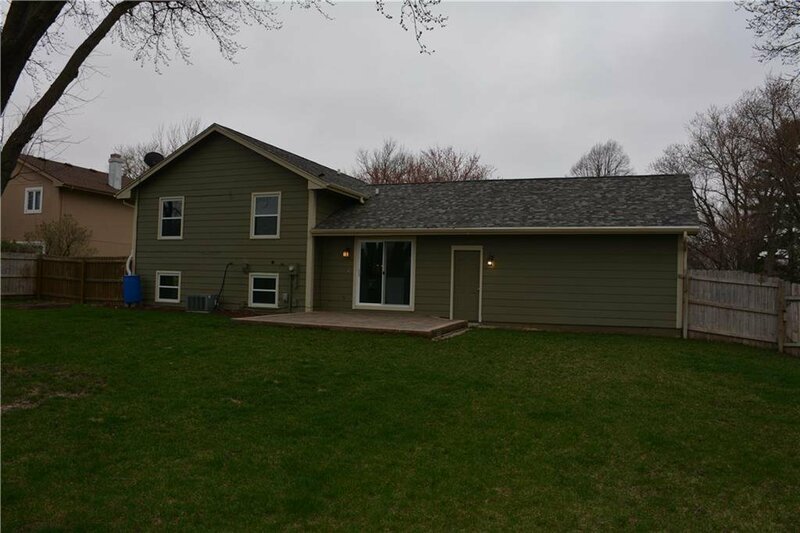 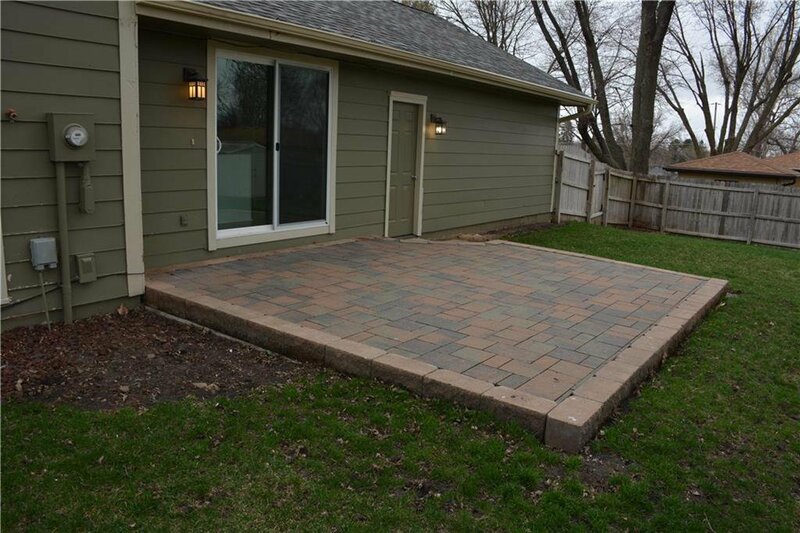 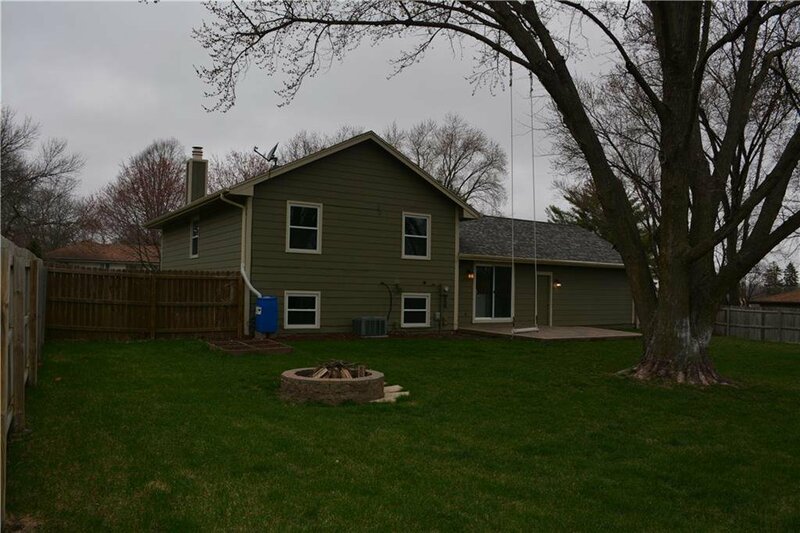 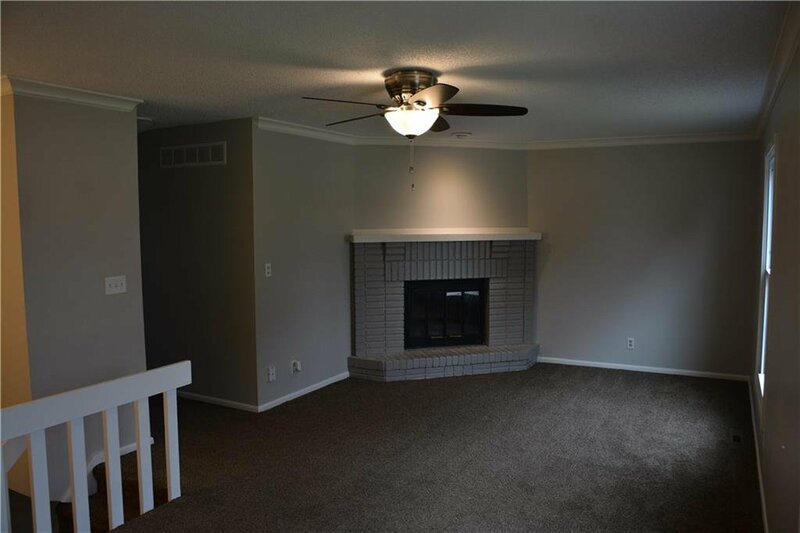 This home is ready for a new family to enjoy the paver patio and fire pit in fenced private back yard. 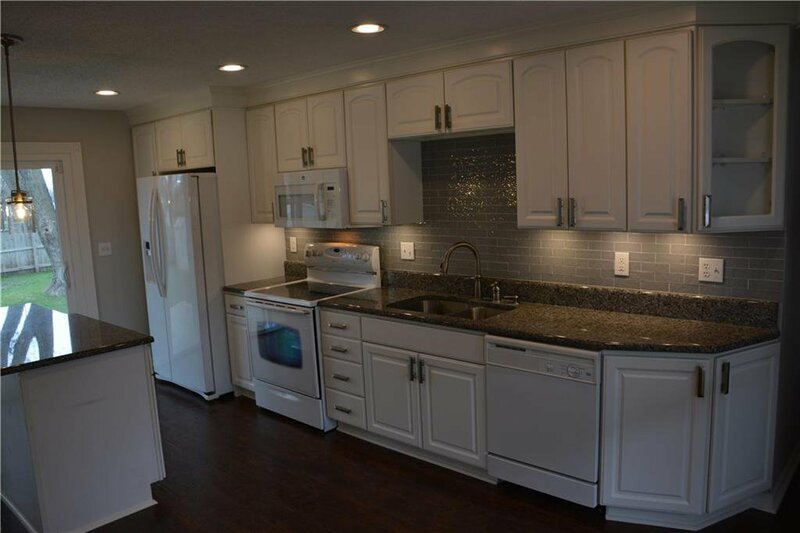 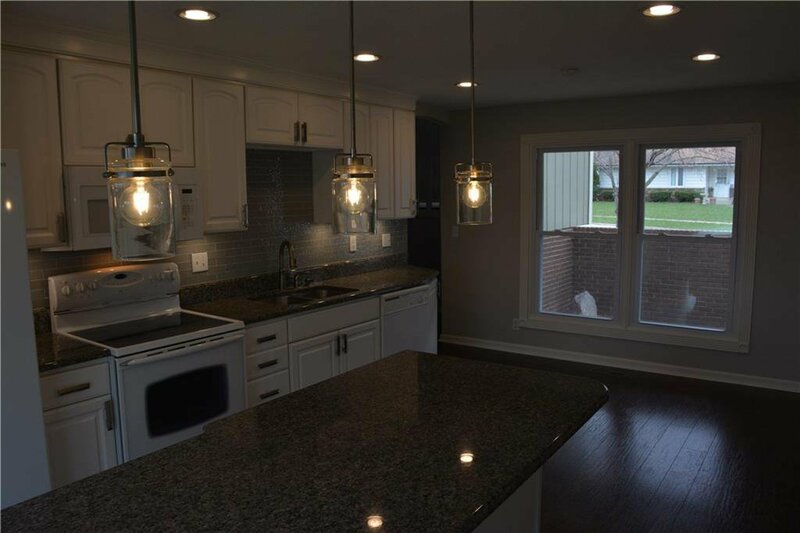 The gourmet kitchen has granite counter tops, under counter lighting, and walnut hand scraped hardwood floors (beautiful). 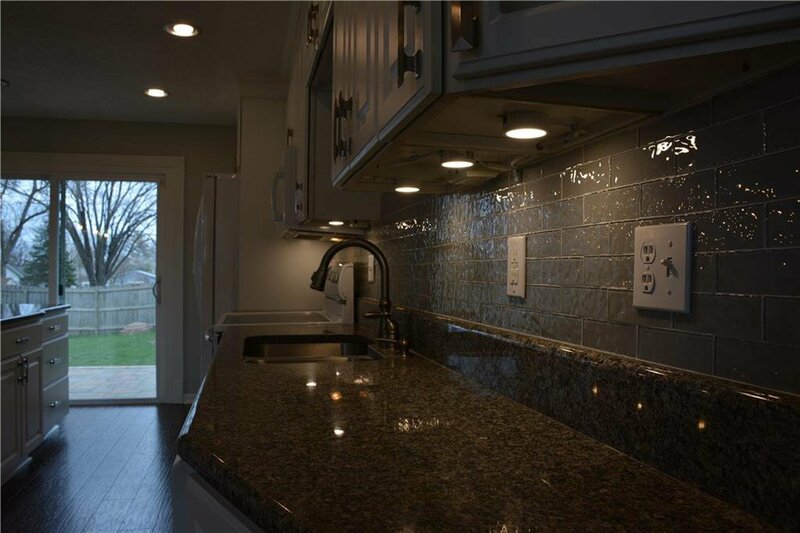 Very nice grey glass subway backsplash tile. 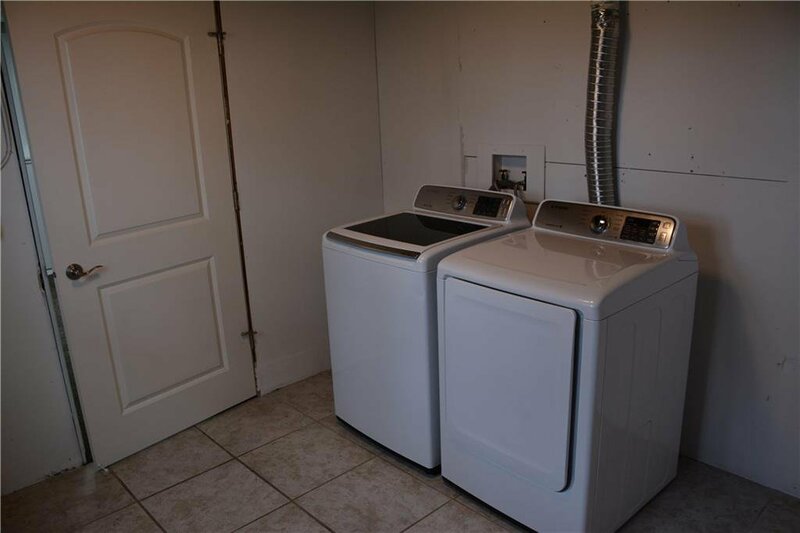 All the appliances are included even a Samsung washer and dryer. 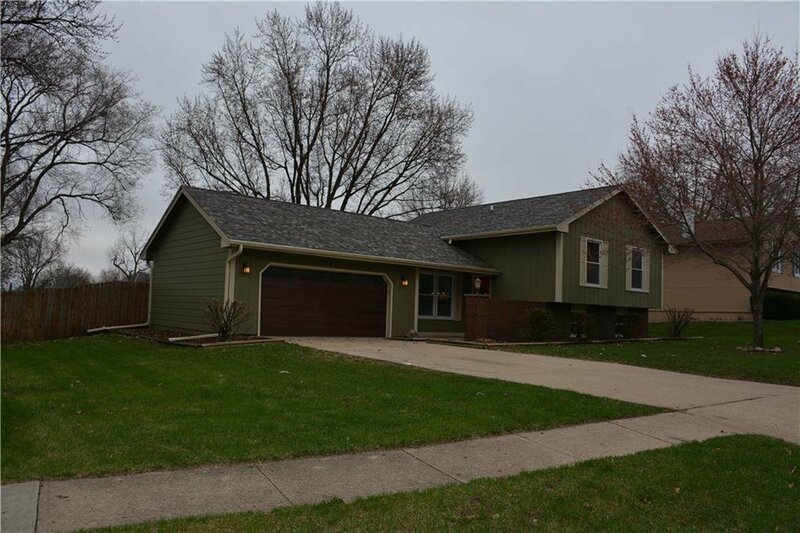 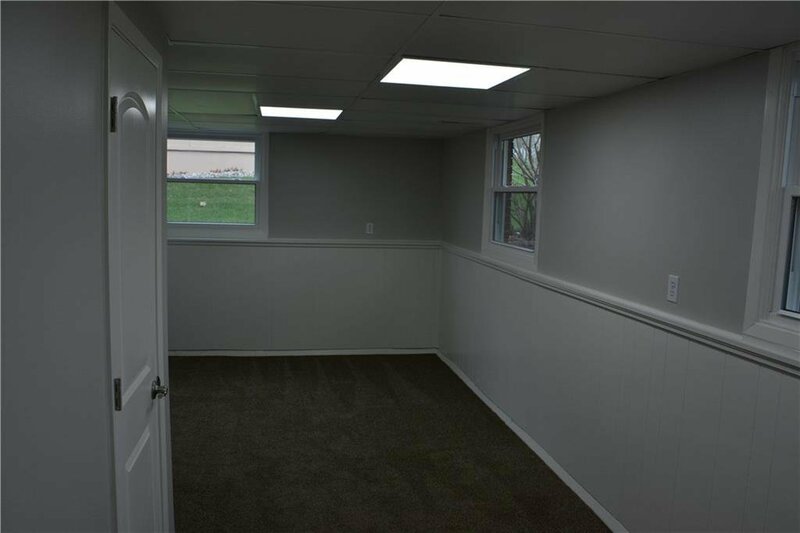 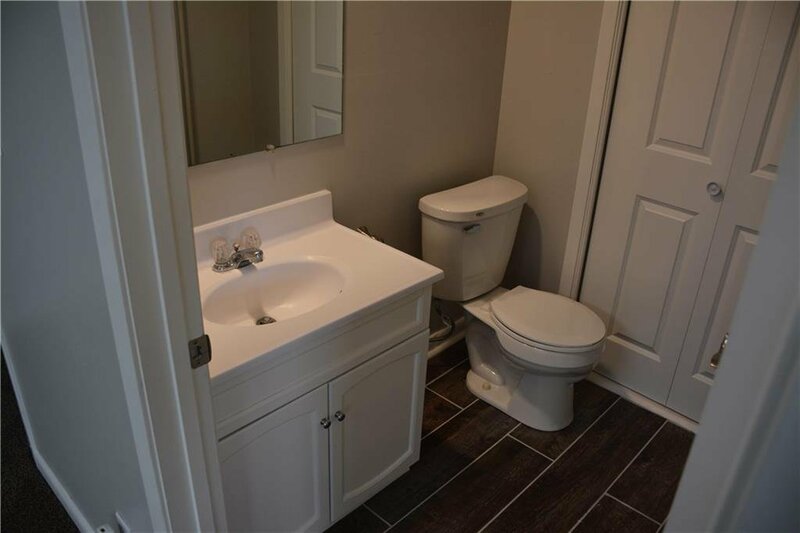 This home has updated roof, updated gutters, brand new high double hung easy clean efficiency windows, and fresh agreeable grey paint. 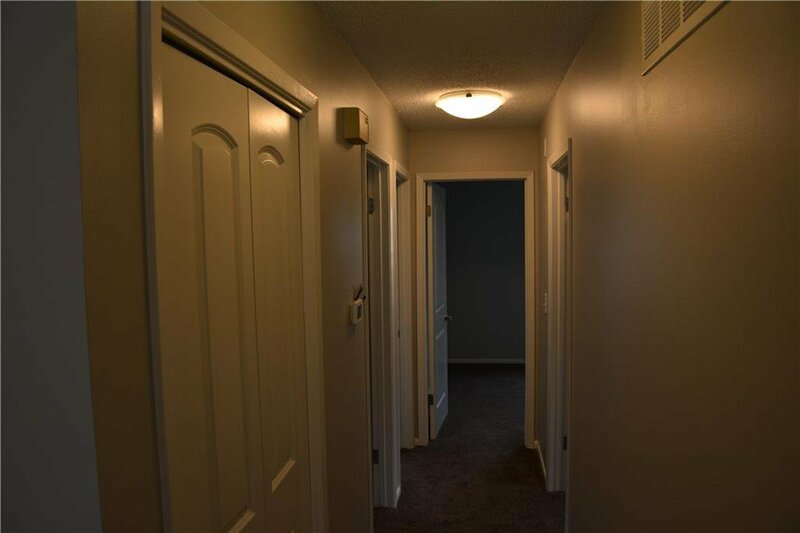 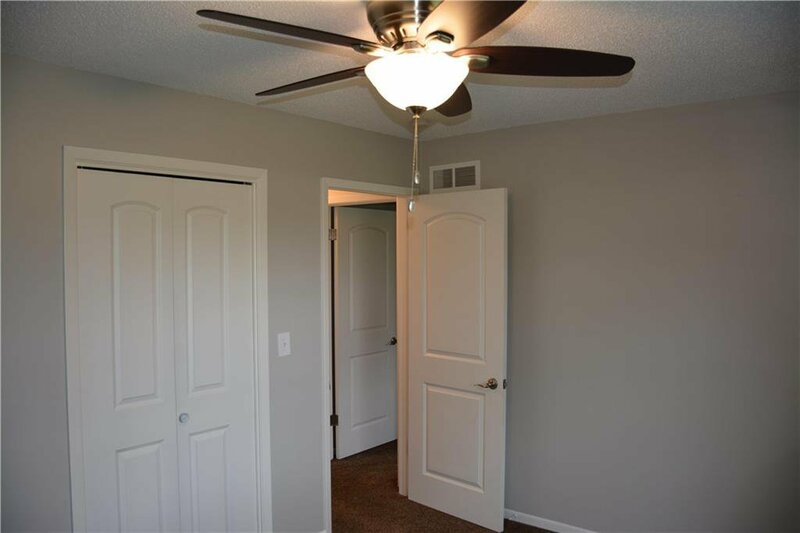 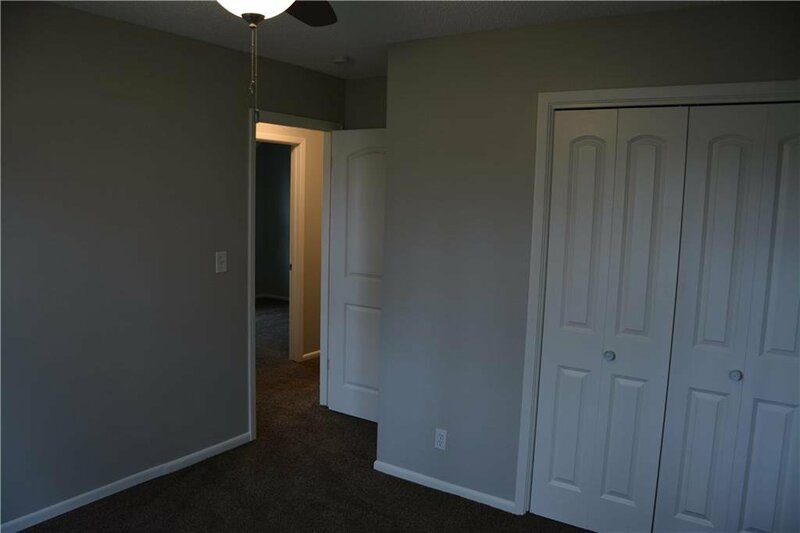 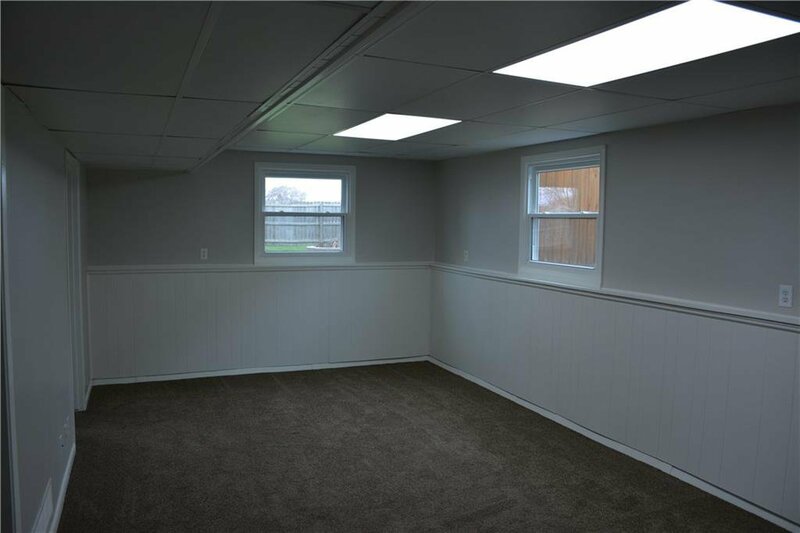 Bedrooms have ceiling fans, and entire home has new light fixtures with led bulbs. 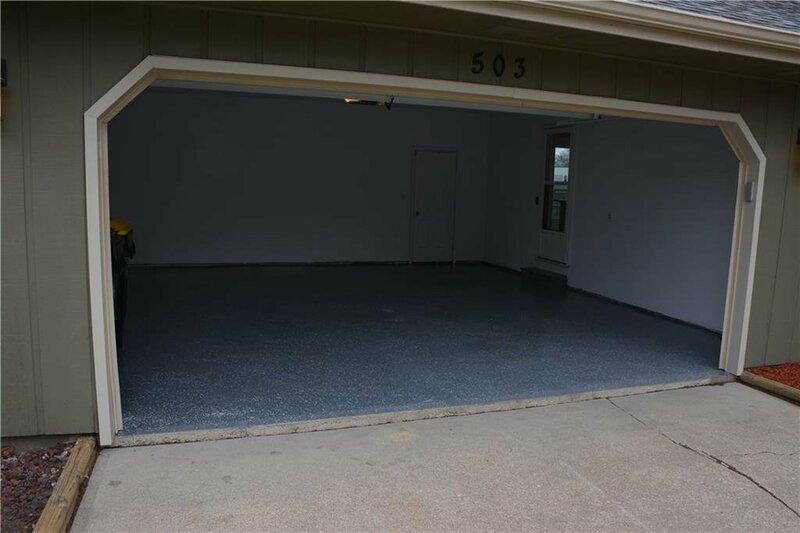 Oversized 2 car garage has a very nice epoxy finish. 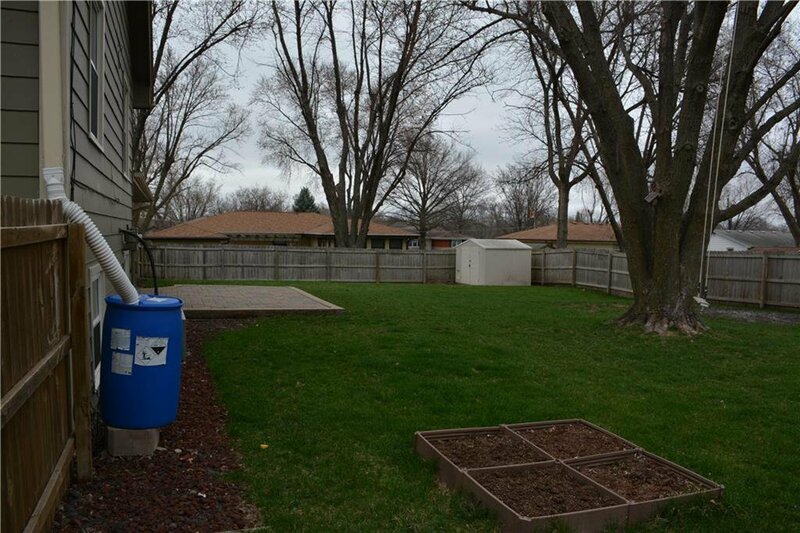 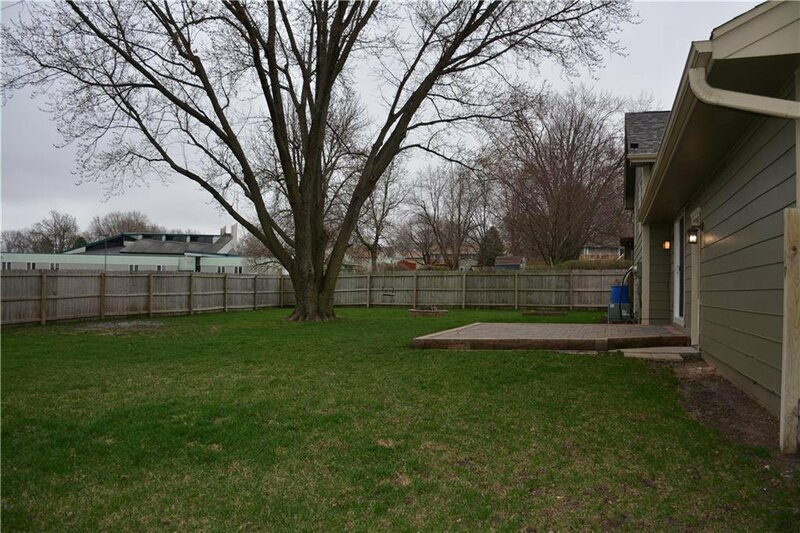 Backyard is very large, with privacy fence, shed for your equipment, lawn has just been aerated and fertilized. 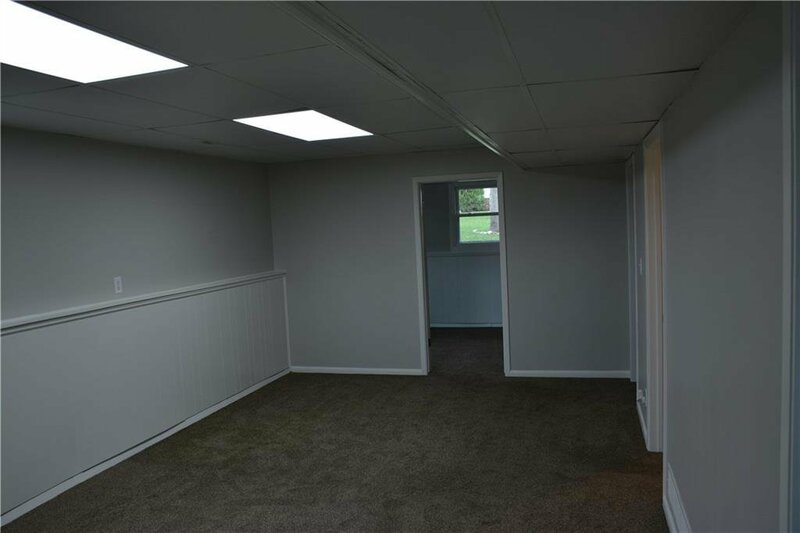 Brand new smoke detectors through entire home for your protection. 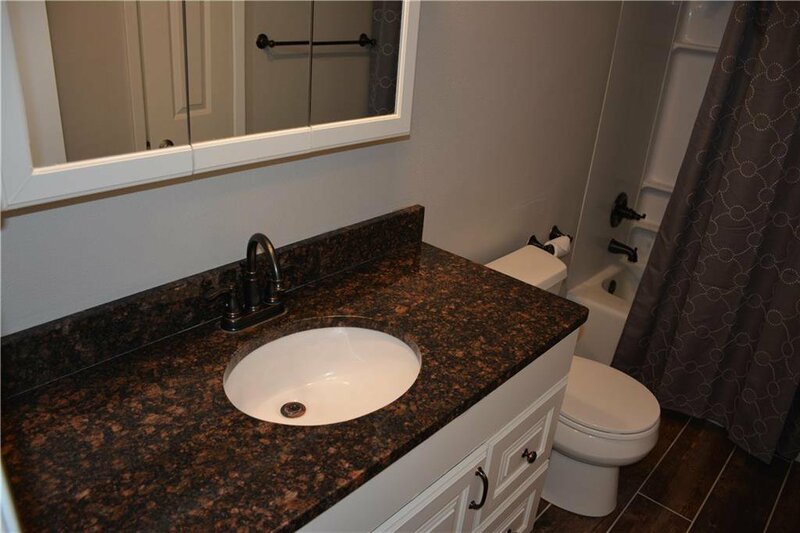 This has a one year home warranty as well! 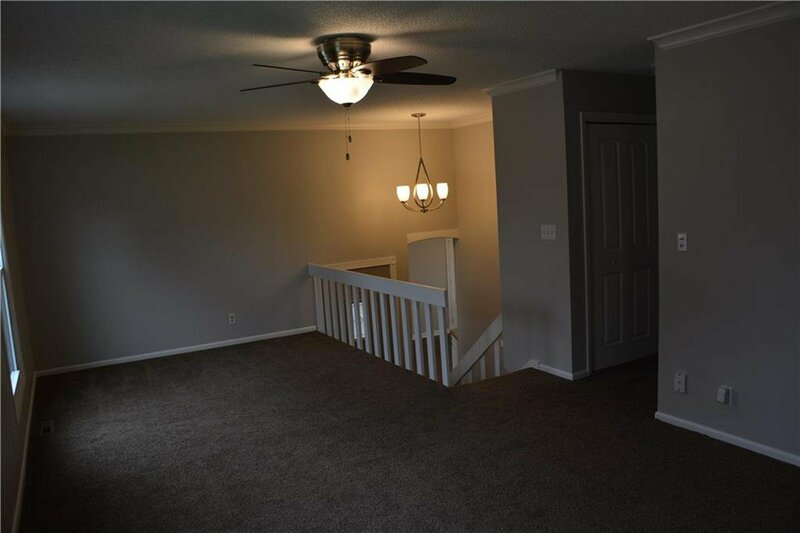 This is a very nice home, you will not be disappointed.